The global supply network is dynamic and complex. Across all modes of transportation, public and private stakeholders around the world must navigate this landscape, balancing the need for security with the economic benefits of efficient trade facilitation. ​Creating innovative supply chain solutions and addressing the interests of all parties requires forming partnerships, implementing the right technologies, and developing processes that follow best international practices. Through bi-directional education and co-creation, government and industry can collaborate to optimize their resources. By conducting outreach with the private sector, Customs and other border management agencies are better able to address the needs of their trade environments. Innovative partnerships, such as Trusted Trader Programs or shared resource investment partnerships, can be created to segment risk and build efficiency. While the concepts of public-private partnership and right-sized technology span all modes of transport, each border and port environment is unique. 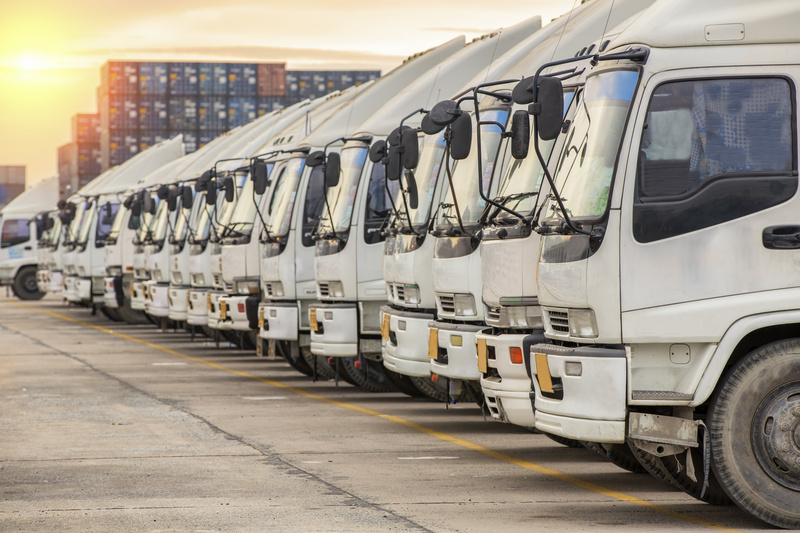 In the land environment, wait times per conveyance are measured down to the second to build efficiencies for commercial truck, rail and private vehicle traffic. In the fast-moving air environment, high-risk travelers and cargo must be identified using the latest targeting and biometric technologies. In seaports, the expansion of the Panama Canal is changing the port operations landscape throughout the world. The global supply chain becomes more efficient when security and compliance standards are harmonized amongst border management authorities, thereby reducing barriers to trade. Supporting and complying with international standards, such as those promoted by the World Customs Organization (WCO), advances the harmonization of security and facilitation processes and procedures. Harmonized processes and procedures can also be developed at the binational and regional level. Harmonization, along with customs modernization initiatives in technology, communication, partnerships, and processes all support enhanced trade facilitation.